Who: Uwe Reinhardt, professor of economics at Princeton University's Woodrow Wilson School of Public and International Affairs, died earlier this month at age 80. 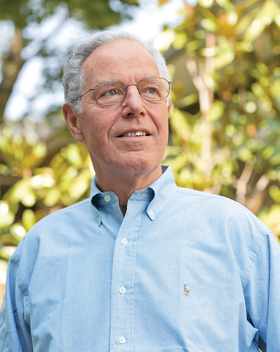 Background: Through his writing, speeches and media appearances, Reinhardt became perhaps the nation's foremost popularizer of healthcare policy issues. His research focused on hospital pricing, healthcare systems around the world, Medicare and healthcare spending. His work appeared in the New England Journal of Medicine, JAMA, Health Affairs, the British Medical Journal and New York Times, among others. Official positions: Reinhardt served on the governing council of the Institute of Medicine and on the Physician Payment Review Commission, the precursor of the Medicare Payment Advisory Commission. He and his wife, Mei, also a health economist, advised the Taiwan government in reforming its healthcare system.